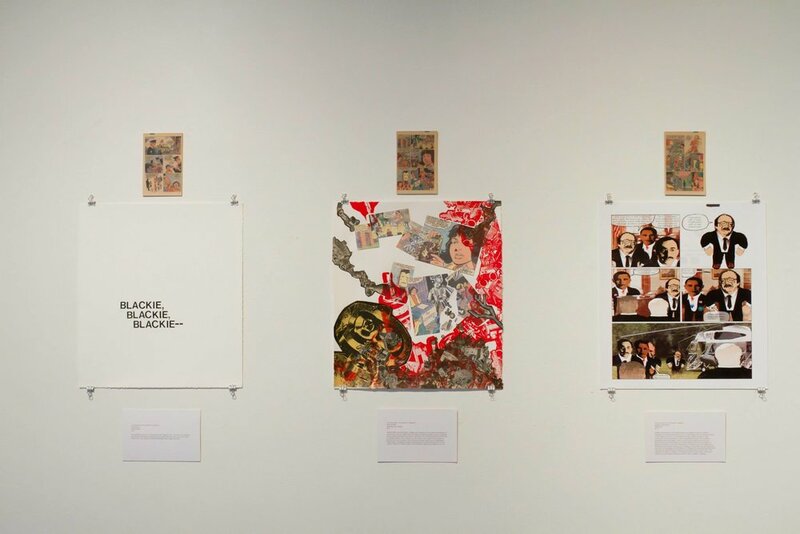 Shame of the City: Deconstructing and Reconstructing Comic Book Narratives ran from December 13, 2013 - January 12, 2014 at Future Tenant. 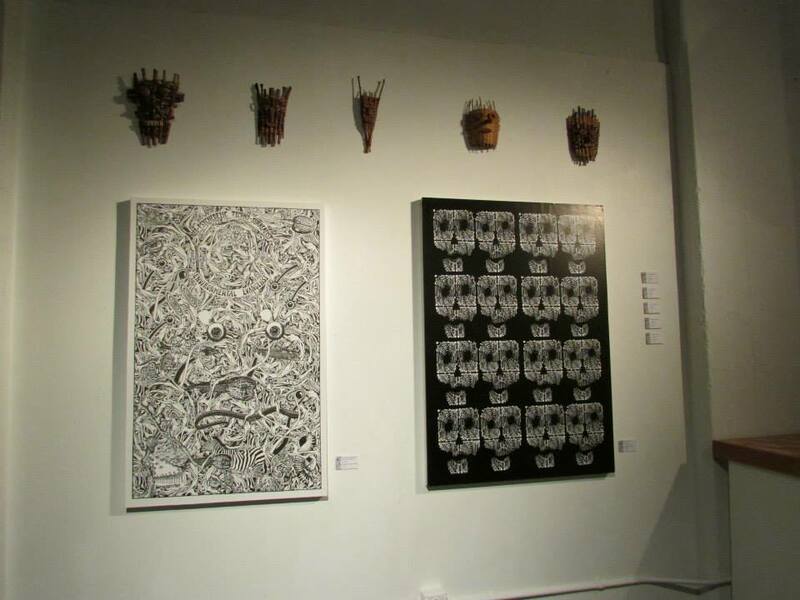 The exhibition was curated by artist, Joseph Lupo and featured 23 regional and national artists. Using this comic as source material,, 23 nationally recognized artists were invited to create new work inspired by the original comic. Each artist was assigned one page and was given a hi-resolution digital copy. The artists in this exhibition have a wide range of working methods. Some make comics for a living, some make comic inspired artwork, and some are interested in collage. There was essentially one stipulation regarding the creation of the work. Although the artists were free to interpret this challenge however they best saw fit, the final image needed to include the “spirit or essence” of the original imagery. 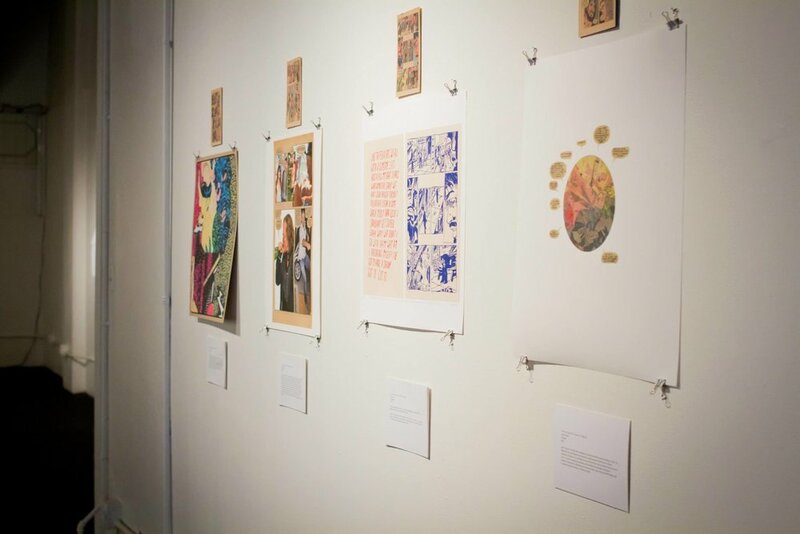 The results created a traditional two-dimensional exhibition of 23 unique works of art hung in the sequence of the page numbers each artist was given. 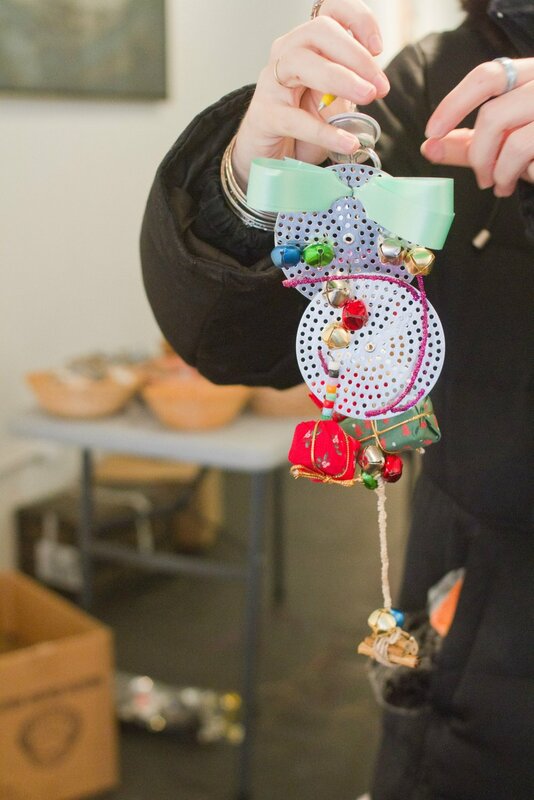 This November, Future Tenant is teaming up with Habitat for Humanity's ReStore to celebrate the possibilities of creating beautiful art while also being kind to the earth. 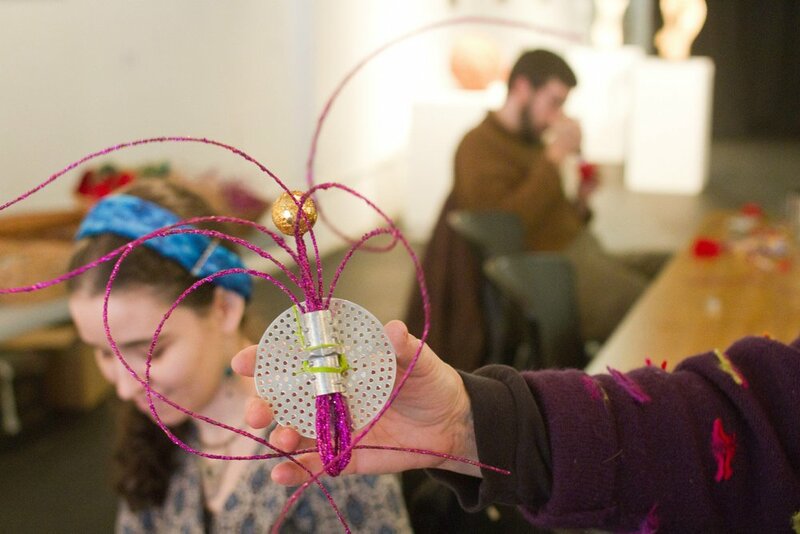 Surrounded by the repurposed artwork of Tree Pittsburgh’s Arbor Aid exhibit, The Upcycle Make and Take event allows you to channel your own inner artist! 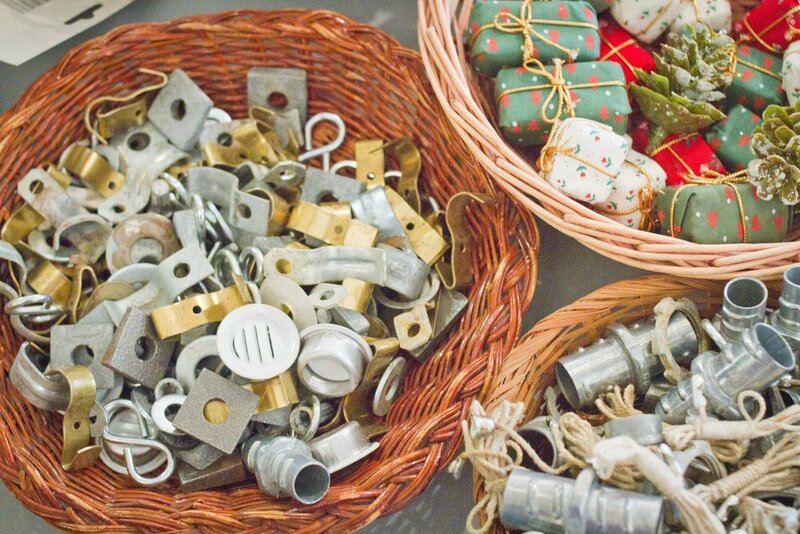 Guests will be able to get creative and do their own upcycling by using a variety of recycled materials to create holiday ornaments. RSVP is required by November 20th to ensure enough supplies for the event. 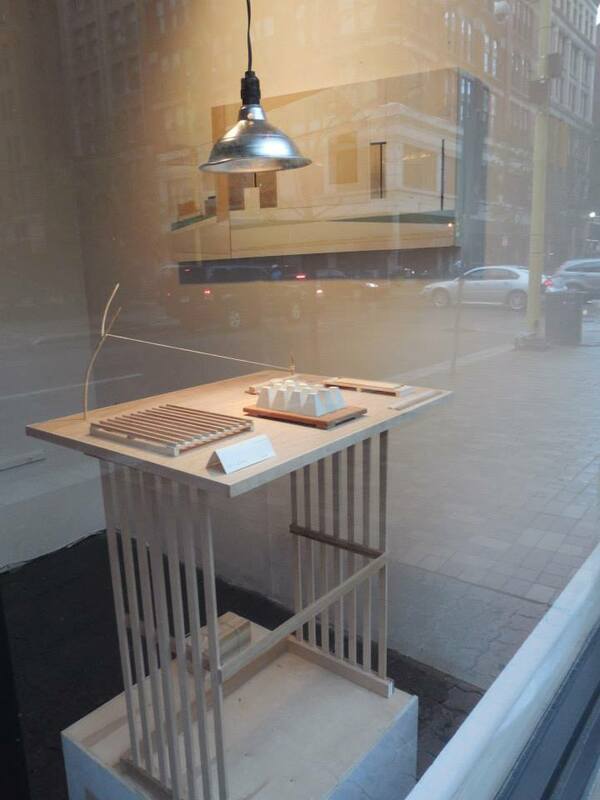 An exhibition in collaboration with Tree Pittsburgh, an environmental non-profit dedicated to protecting and enhancing our urban forest, featuring artwork that is either made out of, or relates to, reclaimed urban wood. That wood can come from downed or removed trees, from fixtures, from flooring, from beams, etc. that have an urban source. 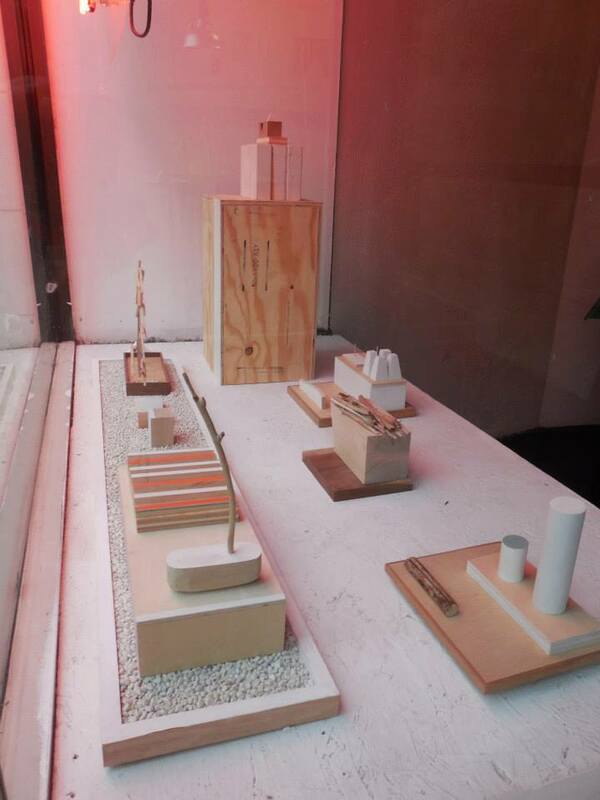 The exhibition will be held at Future Tenant from Saturday, November 2 to Sunday, December 1, 2013. The exhibition is part of activities by Tree Pittsburgh for the 2013 Arbor Day Foundation Partners in Community Forestry National Conference and the opening night Arbor Aid event on Saturday, November 2nd. 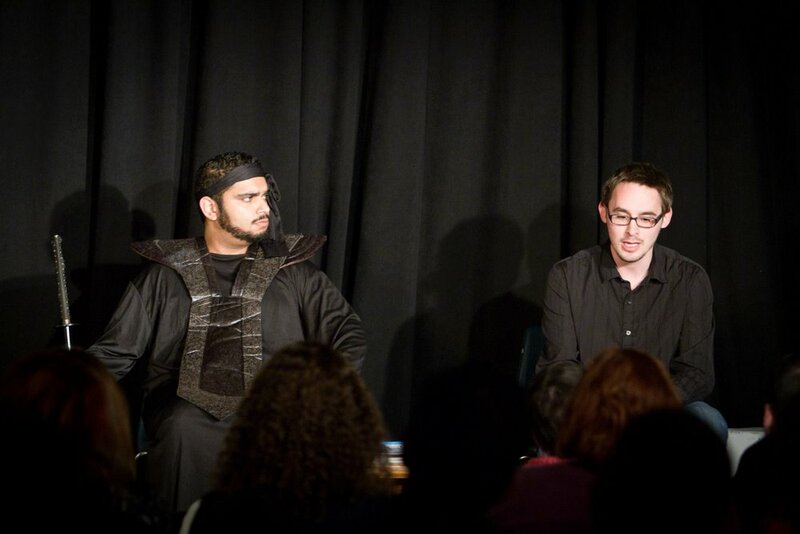 The 10th anniversary of Future Ten, the Future Tenant's annual 10-minute play festival! This year we present the best in shows from the past decade of Future Ten! 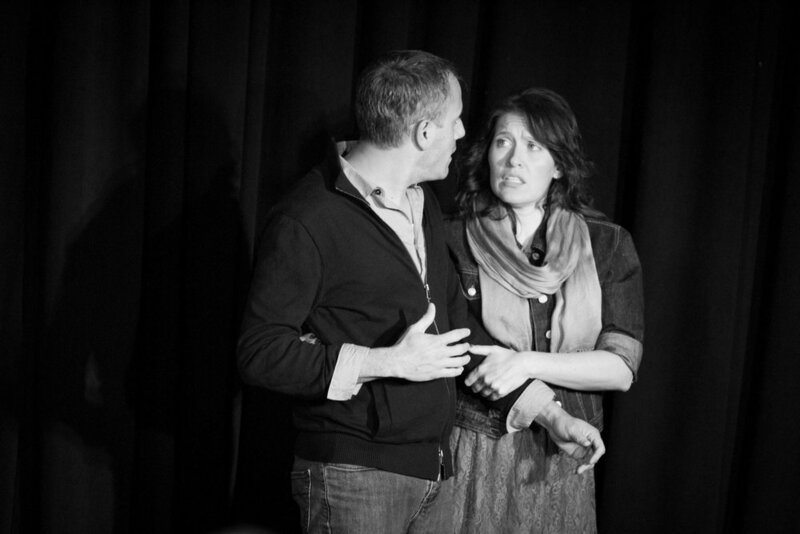 Future Ten was performed on October 18, 19, 25 and 26 of 2013. Six of the plays are by three playwrights. Gayle Pazerski contributes “Don’t Ask Don’t Tell” (about a pair of Civil War reenactors) and “When I Do the Hoochy Coochy in the Sky” (about a young couple, new to town, answering a personals ad). 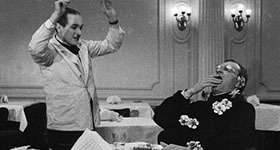 From Robert Isenberg, there’s “Intermezzo” (about a couple coming to a relationship crossroads at the opera) and “Post-Script” (about an action-movie hero after the credits roll). And Joe Lyons contributes “Purgatoriography” — about two unlikely companions in “a surprisingly boring afterlife” — and “The Unbearable Lightness of Eating,” concerning “the unsung heroes in the world of competitive eating.” Arthur M. Jolly’s “Four Senses of Love” is about two people who’ve lost their senses of taste and touch. And Fred Betzner’s “12 Sided Die” is built around, you guessed it, a games of Dungeons and Dragons. Future Ten 10 is produced by Betzker and Brad Stephenson. And the shows are directed by local talent including John Lane, Don DiGiulio, Todd Betker and Joanna Lowe. 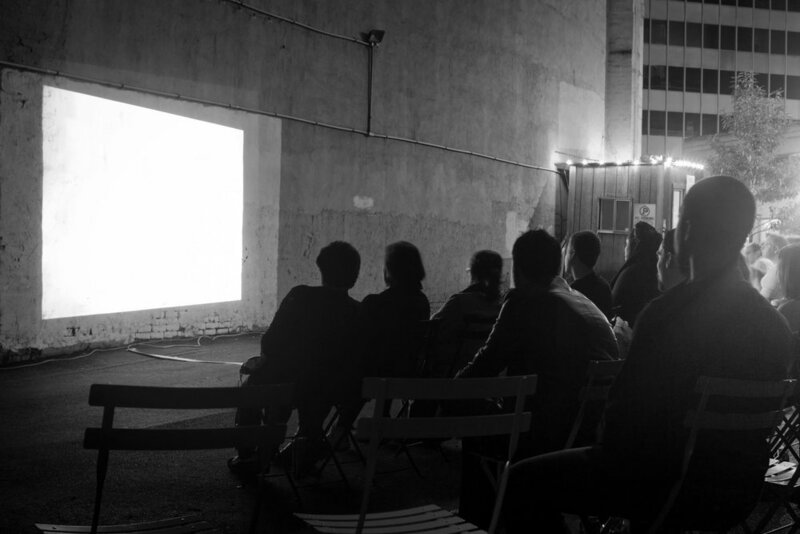 An open-air screening of work by emerging filmmakers will be held from 7 to 9 p.m. Saturday at 917 Liberty Ave., Downtown. A donation of $5 is suggested. Future Tenant is teaming up with the Pittsburgh Downtown Partnership on the event showcasing the work of Alex Goldblum, jtc45/D.S. Kinsel, David Safin, Mike Smith and Jeremy Waltman. Some themes are unsettling and organizers suggest viewer discretion. Food trucks will be stationed nearby from 5 to 7 p.m. for anyone wanting dinner beforehand. Witness RRRECYCLE BIN, a digital collective of reborn art by John Zobele. Taking old to make new, the show features artists across the globe. It’s a loud, flashy and new audio visual experience. An opening reception will be held Thursday, September 12 from 6-9pm featuring live music by bye-product as well as a pre-recorded audio/video set by smashtv. Complimentary drinks will be served. 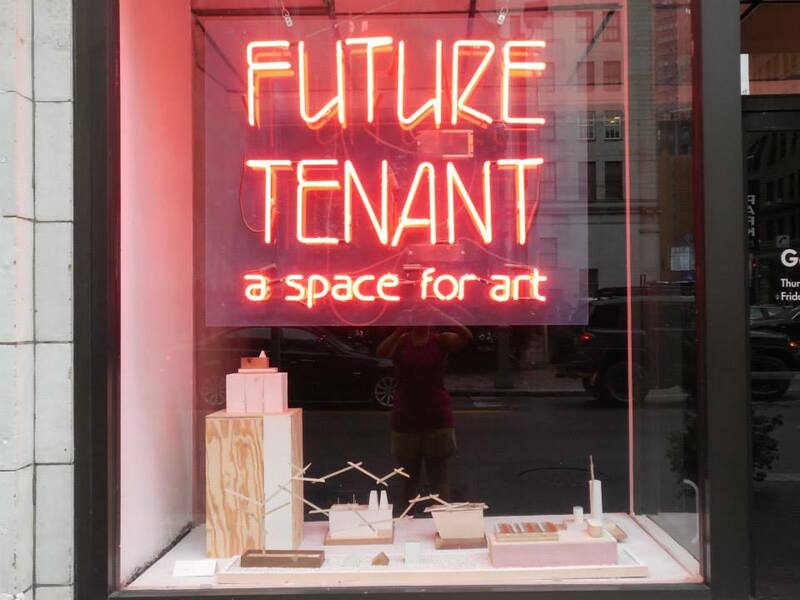 Future Tenant Art Space invites all to the latest Trespass Series, happening September 12-29. The bi-annual residency offers a chance for three separate artists or groups to reside in the Future Tenant space for one full week to practice, plan, and create new work. This year’s Fall Series features Andrew Huntley with Theatre Sans Serif, Meagan Reagle and Peter Milo with 5THWAll Theatre, and John Zobele. 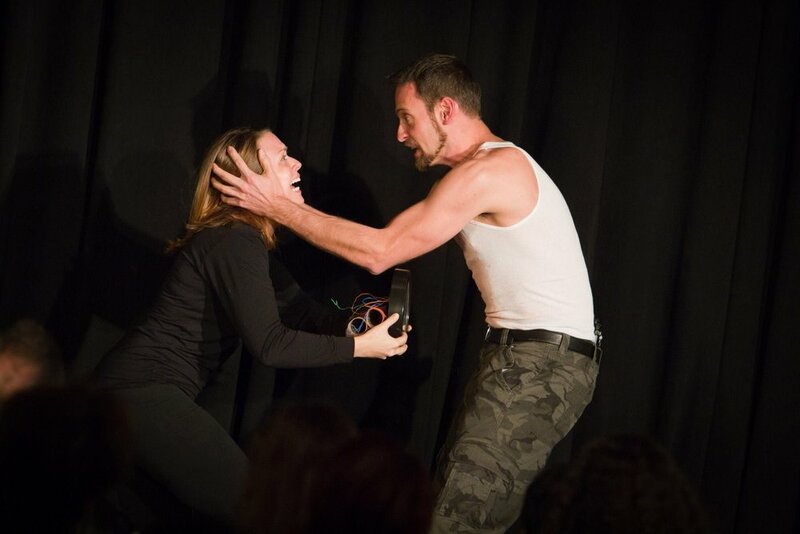 Future Tenant presents Obscuro Bezango!, a body of work by three creators in a little known arena of art called Obscuro Culture. This four-week visual arts exhibit curated by Thomas Rehm will feature traditional sculpture, outsider sculpture, and Obscuro art and comics all unified by their singularity of vision. Steve Londy Willis, renowned Obscuro cartoonist, will be the guest of honor for the evening to open the show. Willis is perhaps one of the most loved and respected cartoonists in the underground comics scene. His work, most especially his comic character, Morty Dog, surpasses in quality and creativity most of the mainstream comics that receive syndication. 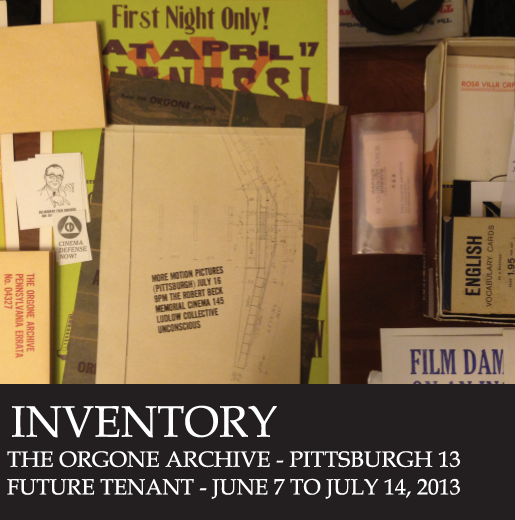 I N V E N T O R Y: The Orgone Archive, Pittsburgh 13 (2002-2013) will showcase a decade’s worth of the Orgone’s Archive promotion and propaganda. 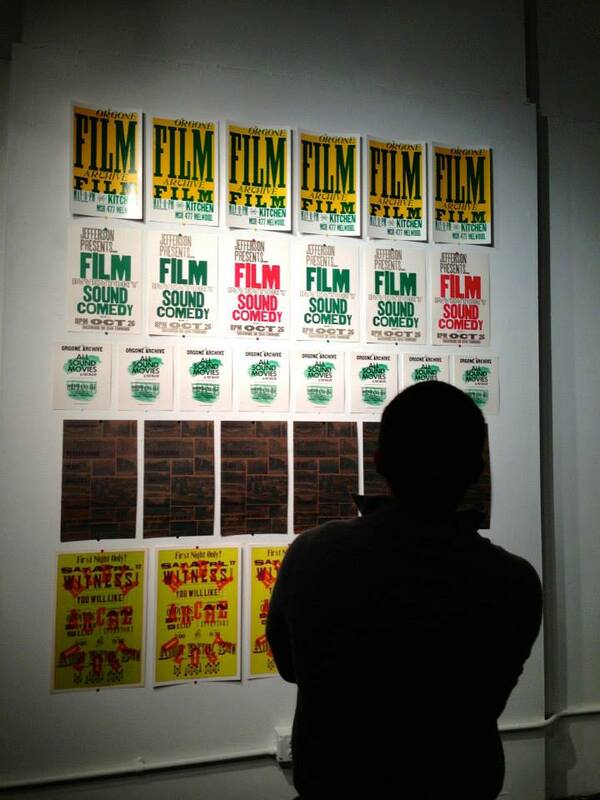 Curated by Greg Pierce, Assistant Curator of Film and Video of The Andy Warhol Museum, this exhibit will put on display an eclectic mixture of posters, stickers and bits of paper created by The Orgone Archive for its cinema outings.Orgone is a motion picture archive and screening outfit based in Pittsburgh specializing in inscrutable epiphanies, toilet trims, unknown what-have-yous, perfect industrial rolls, home movie printing tests, corporate comedies, Warholian strikebreaking screeds, the all-around beautiful and everything else. 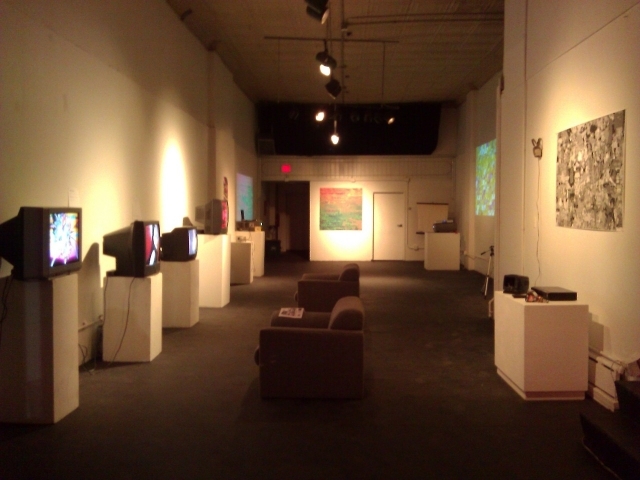 Originally founded in 1993 as Orgone Cinema by Jeff Armstrong, Michael Johnsen and Greg Pierce as a break-even motion picture exhibition group dedicated to a sincere film culture, it presented unique monthly shows of home movies, industrial, educational, experimental, and documentary films, light and sound performances, and visiting film and videomakers at the Silver Eye Center for Photography on the South Side. Orgone is also (and was) a traveling cinema band that screens and performs films at home and nationally. Greg Pierce is the current custodian of this proudly fringe collection.